Writing a memoir requires writing down your memories. A lot of that can be done in any utilitarian notebook, pad or Word document. But some memories might stand out as more special than others. Those, you might want to record in a prettier volume, taking time to savor the memory as you apply it to the page, maybe curling up on a blanket under your favorite willow tree on a river bank, or sinking into a comfy old Adirondack chair on the porch or in a sumptuous chaise by the fire. For particular memories, you might want an extra-special journal. Something gorgeous, from Paperblanks. And now — lucky you! — you have the chance to win a Paperblanks journal from Write That Memoir Right Now. We’re giving away three hardcover journals — one to each of three winners. and one will receive the 5″ x 7” “Lyon Florals — Filigree Floral Ivory Midi“. 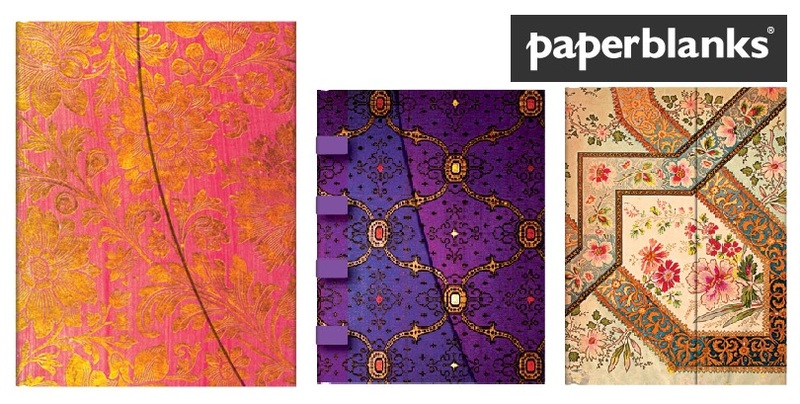 Want to get a good look at these, and the other journals offered by Paperblanks? Visit here. So how can you enter to win? 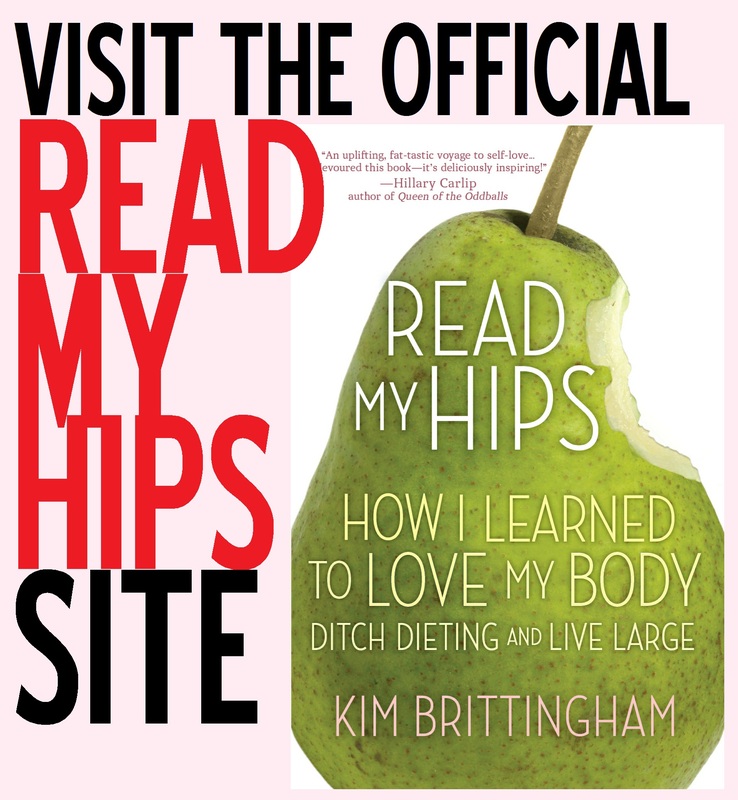 – Like Write That Memoir Right Now on Facebook by midnight, EST on Wednesday, May 1, 2013. (That means, go to our Facebook page and click the “Like” button.) NOTE: Only new “likes” made between April 9 – May 1, 2013 will qualify for the drawing. Three winners will be selected at random. Winners will be contacted via Facebook. We must receive a reply including your shipping address no later than midnight EST on May 22, 2013. If we don’t hear from you, another winner will be selected.